The PEMSERTER Fastener-installation equipment, pioneered by PennEngineering, can deliver a competitive edge. No matter how demanding a job, their systems and expertise provide time-proven solutions. The first PEMSERTER® fastener-insertion press was rolled out in 1967, which introduced fabricators and OEMs to an entirely new method for installing self-clinching fasteners. The benefits of installation speed, quality, and cost reduction quickly became apparent and remain true to this day. The PEMSERTER brand has stood to identify a diverse product line ranging from simple hand tools to the most technologically advanced press systems available in the industry. Their response over the years to evolving customer requirements has led to expanding equipment choices and enhanced engineering expertise. Their equipment capabilities now incorporate “smart” tooling and software, automation, robotics integration, in-die fastener feeding system, and a whole new world of emerging fastener-installation technologies. Their sales and service options continue to keep pace. At your service is an experienced tech force well-versed in hardware and systems. Every day we are prepared to handle the most challenging assembly problem or field a quick question. We invite your contact. Because no one knows what the future holds…only who will hold it together. 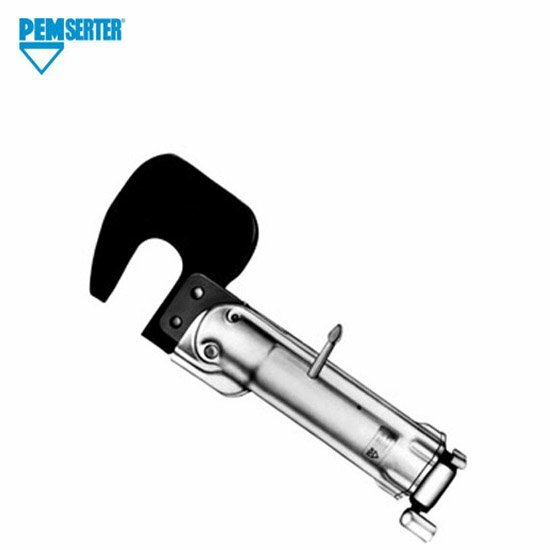 PEMSERTER® presses are designed to safely, reliably, accurately, and quickly install PEM fasteners. 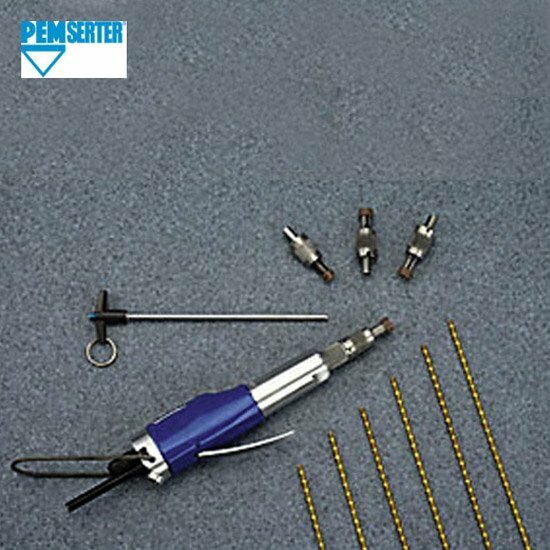 When using PEMSERTER presses to install PEM fasteners the entire fastener installation process is streamlined. 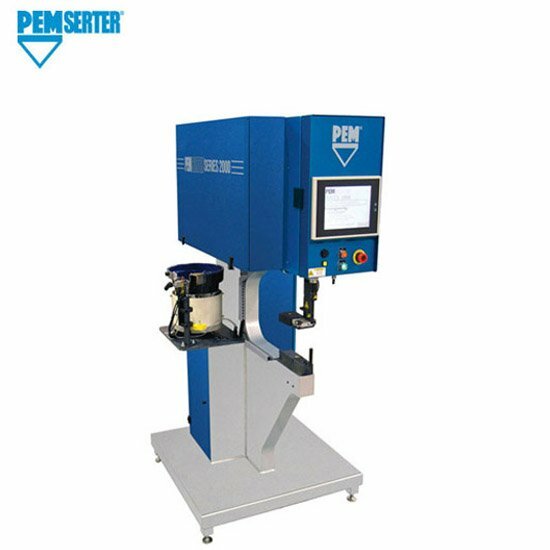 No matter how complex or simple an installation challenge may be, using the PEM fastener and PEMSERTER press system will provide you with quality results. standoffs in sizes M2.5 to M6 / #2-56 to 1/4”. 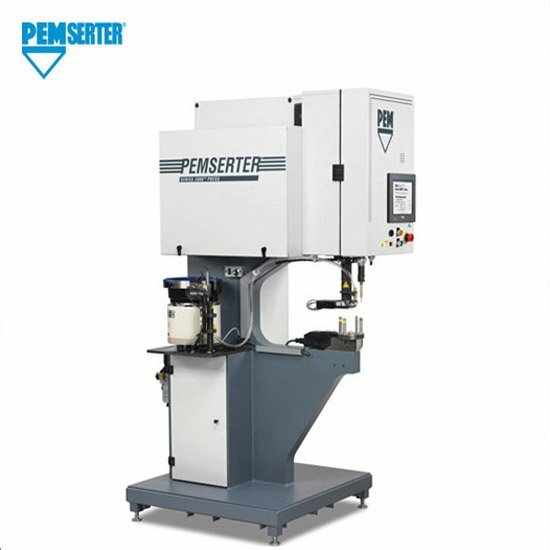 The PEMSERTER® Series 4® press is totally pneumatic providing 6 tons of force and has a 45.7 cm / 18” throat depth which provides clearance for a variety of chassis configurations. It is designed to install self-clinching fasteners in size M2 / #0 thru M10 / 3/8” in steel, and sizes up to M12 / 1/2” in aluminum panels or circuit boards. The STICKSCREW® brand system offers manufacturers an extremely fast, accurate and efficient method of small screw insertion. 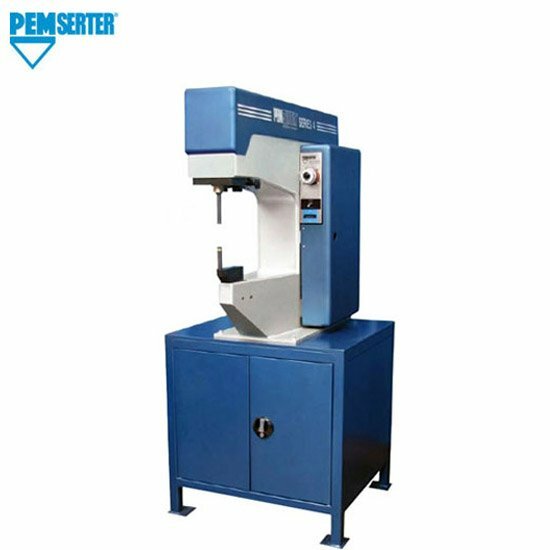 The PEMSERTER® SERIES P3® fastener installation press is a portable hand tool weighing only 4.6 kg. / 10 lbs. that can develop a squeezing force of 26.4 kN / 6000 lbs. The PEMSERTER® QX4™ Turret Tool System provides an efficient method to quickly change between four different anvil tools. The one-handed operation of this tool allows an operator to install four different types and/or sizes of fasteners with one set-up. The PEMSERTER® Series 2000® fastener installation press is designed to safely, reliably, accurately, and quickly install a wide variety of self-clinching fasteners. The Series 2000 press is a fully automatic system, that utilizes a programmable logic controller and a menu driven touch screen, operator interfacing system, which is available in 9 different languages..